1. In this deal, you will get 50% off + Up to Rs.100 cashback on your 1st Zomato order when you pay using Paytm. 3. Valid till 28th Feb 2019. 5. Cashback is valid for new users only. 6. 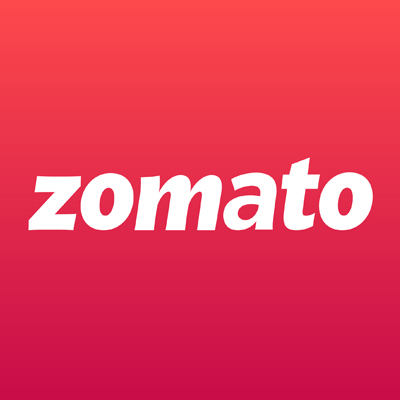 Customer will get the cash back only on the first zomato order via Paytm. 14. As per RBI mandate, please provide any of your government document details to continue using Paytm Wallet. Click http://m.p-y.tm/minkyc. Please ignore if already done. Pay using Paytm Wallet to avail the cashback.